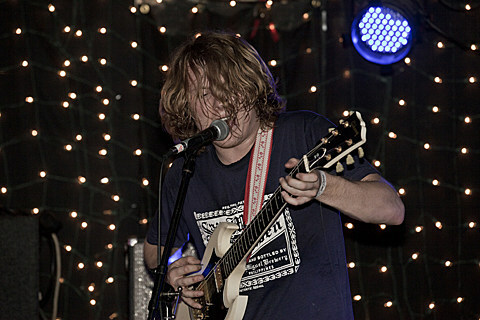 Ty Segall is releasing a new album, Sleeper, on August 20 via Drag City. You can now stream the LP in its entirety over at NPR. He’ll also being doing a supporting fall tour, which includes a show in Austin on August 27 at the Mohawk with Holy Wave and Hidden Ritual. Tickets are on sale now.